Alabaster dePlume has announced a new full-length album entitled Corner Of A Sphere, to be produced by Dan Leavers (The Comet Is Coming, Soccer96), with Kristian Capitol K, Paddy Steer, Jordan Copeland, and others. In mathematics, a sphere either has infinite corners, or it has none. Following several years of collaborations on multi-disciplined music-based projects around England Scotland and Ireland, the saxophonist and theatrical performer Alabaster DePlume (Gus Fairbairn) has arranged to work with Dan Leavers (Soccer96, The Comet Is Coming) and Kristian Capitol K (Loose Meat) on a record that uses synthesised sound and human voices in live arrangements under spoken performance. After six months of a monthly residency performing each show with new combinations of artists and musicians, Alabaster will be utilising this broad selection of instrumentation, personalities and communities, in the production of this, his 4th LP. 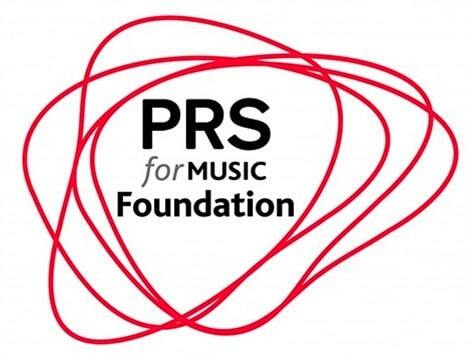 This project is supported by PRS for Music Foundation.